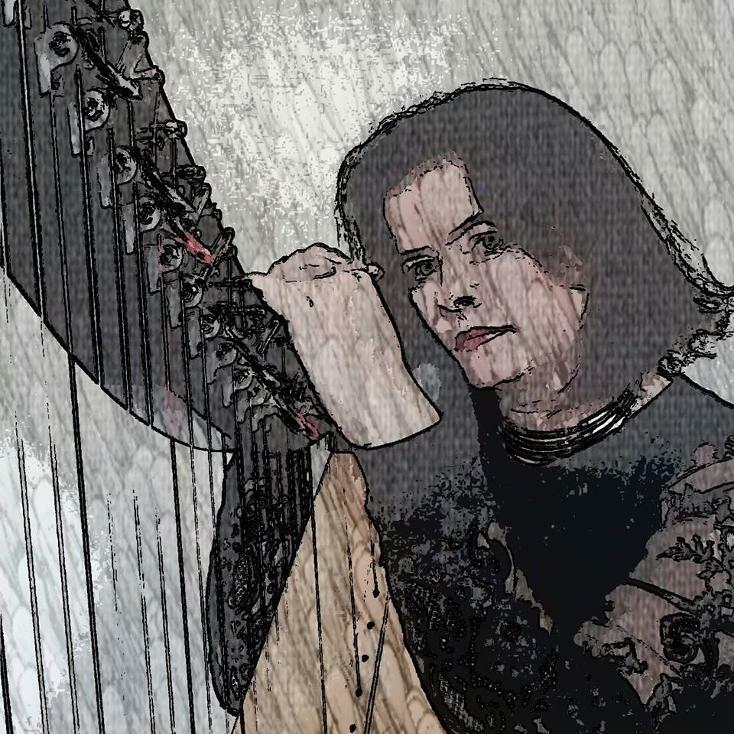 Caitríona is an Irish harper, artist and author of The Complete Carolan Songs & Airs. She is the editor of An Cruitire (The Harper) the annual online newsletter of Cairde na Cruite. She works for Dublin City University as an IT course writer, tutor and examiner. Caitríona's CD edition book The Complete Carolan Songs and Airs is acclaimed for its unique insight into (and celebration of) the music and song of the 17th/18th century harper Turlough Carolan. 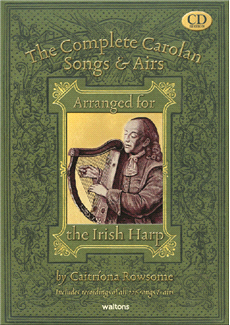 This CD edition book includes 226 airs on 4 CDs played on a neo-Irish harp by Caitriona Rowsome.